Here at Chiquito we’re passionate about food. Our dishes are made with the tastiest of ingredients, packed full of flavour to really tantalise your taste buds. Sizzling specials, hot fajitas or Mexican favourites for the more adventurous – whether you’re looking for a tasty treat or a light bite, our menu features this and much, much more! and sweet & sour, served on the rocks or frozen; to the delicious Mojito, there’s something for everyone. 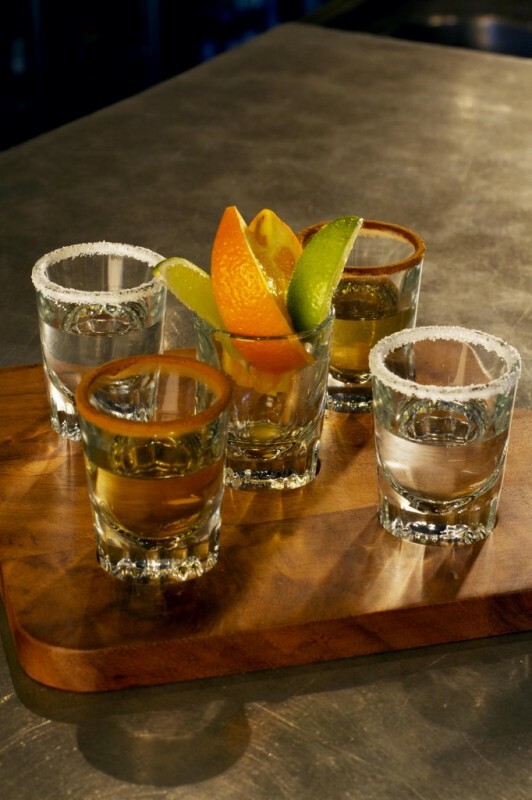 Oh – and did we mention our Tequila sampling board? Our range of premium Tequilas, all served with lime and orange wedges, cinnamon and salt, taste amazing and ignite the true Mexican spirit.